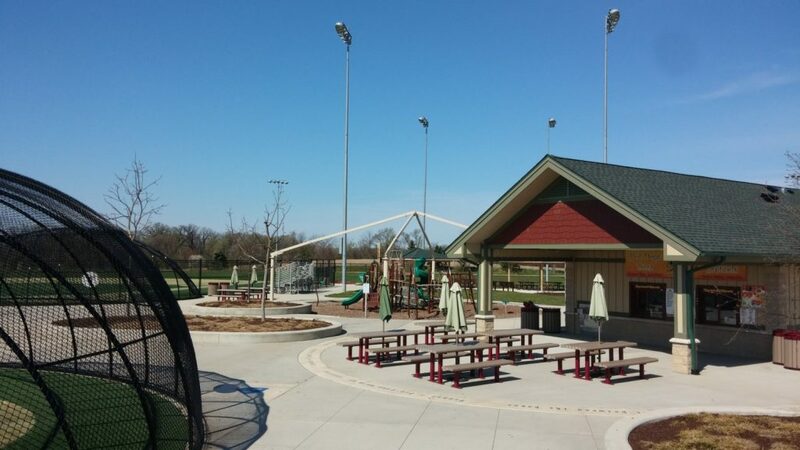 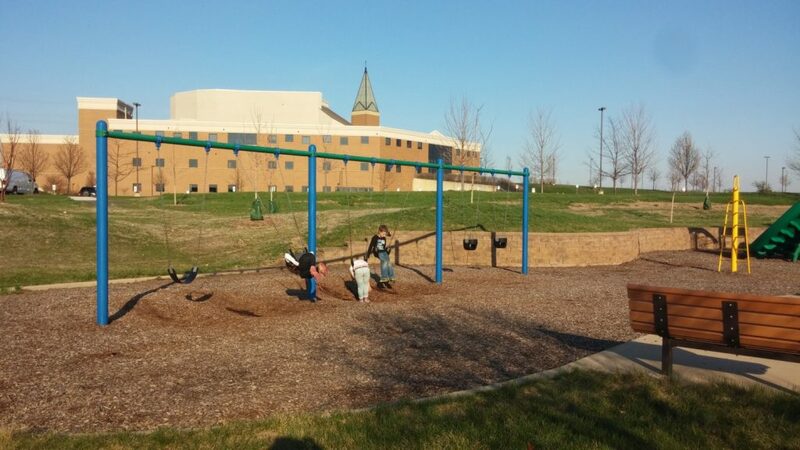 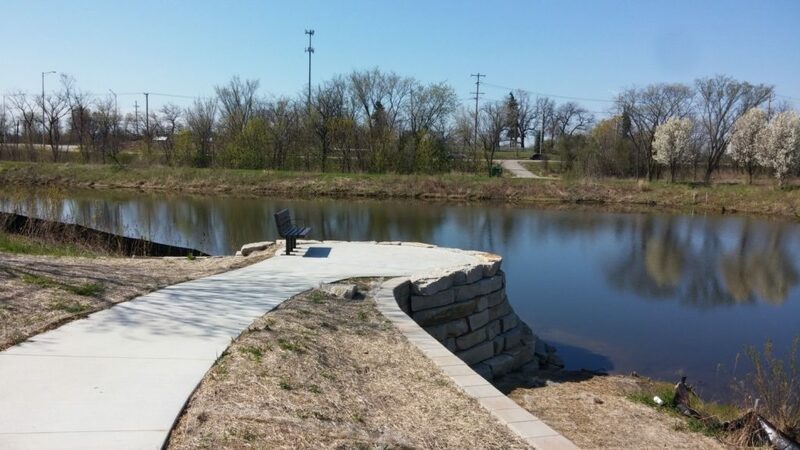 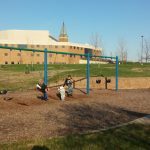 A robust, multi-use park and facility, McCaslin Park originally opened in 2002. 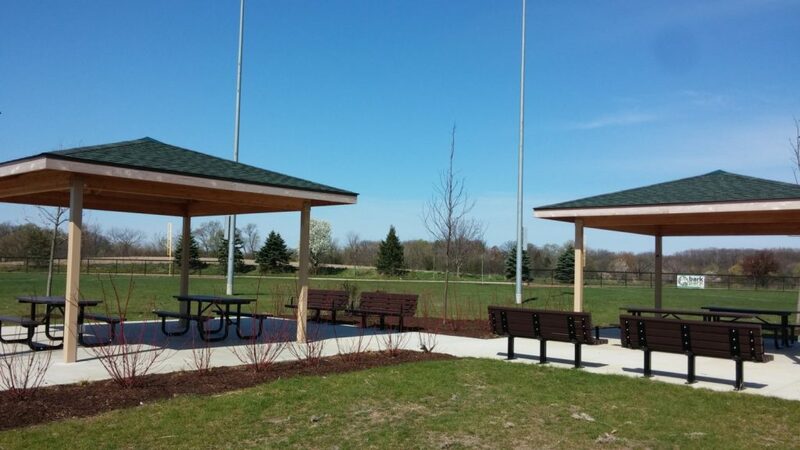 In 2010, the park received a $3.5m redevelopment funded by both the 2010 referendum and OSLAD* Grant. 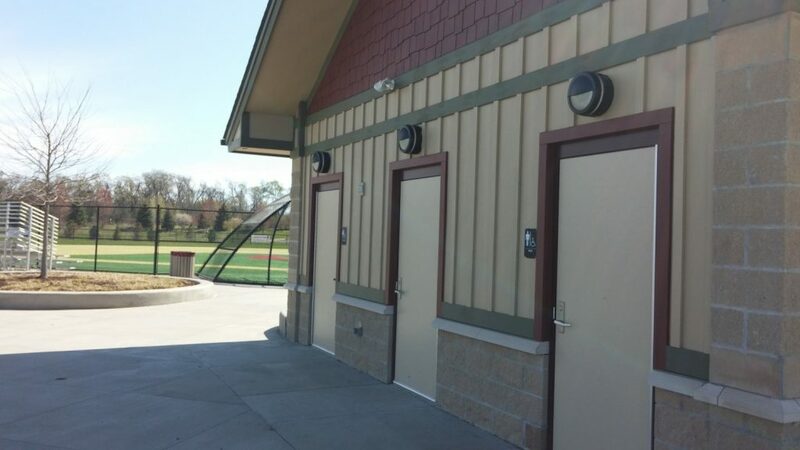 Final renovations were completed in 2015. 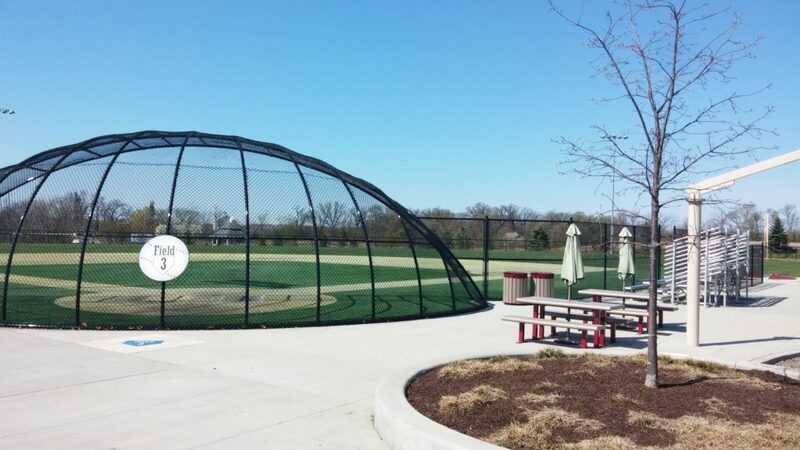 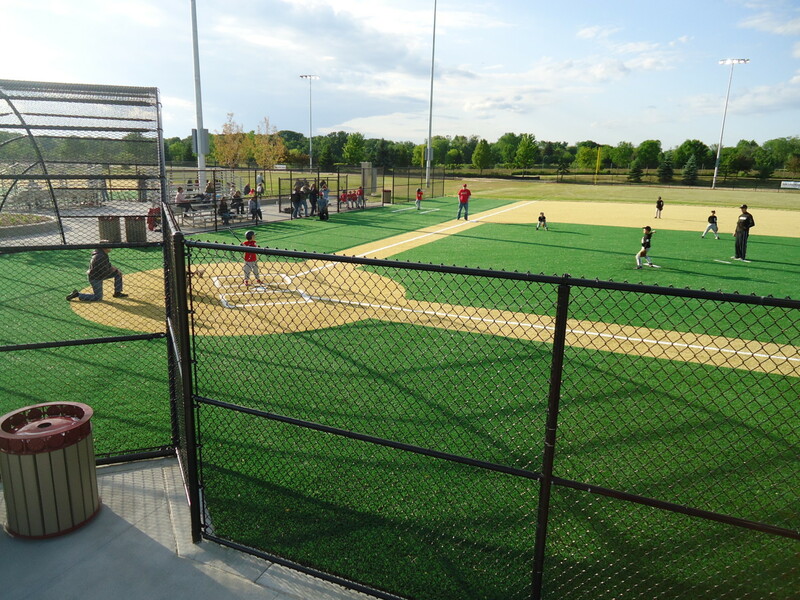 The park features four baseball diamonds with artificial turf infields, lighting and bleachers. 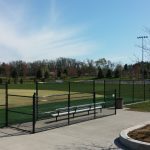 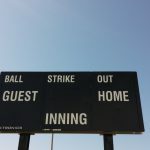 The ball fields serve adult and youth baseball and softball leagues and tournaments, a variety of youth camps and family special events. 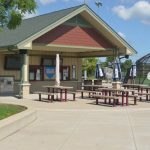 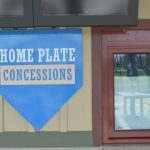 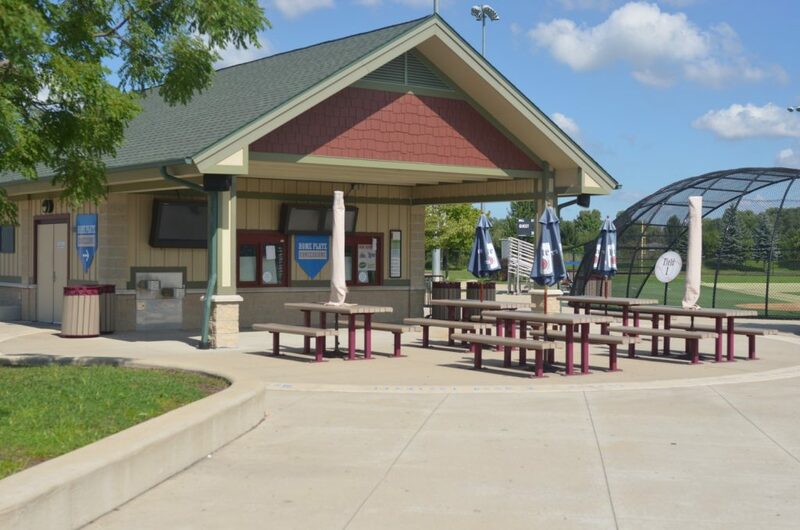 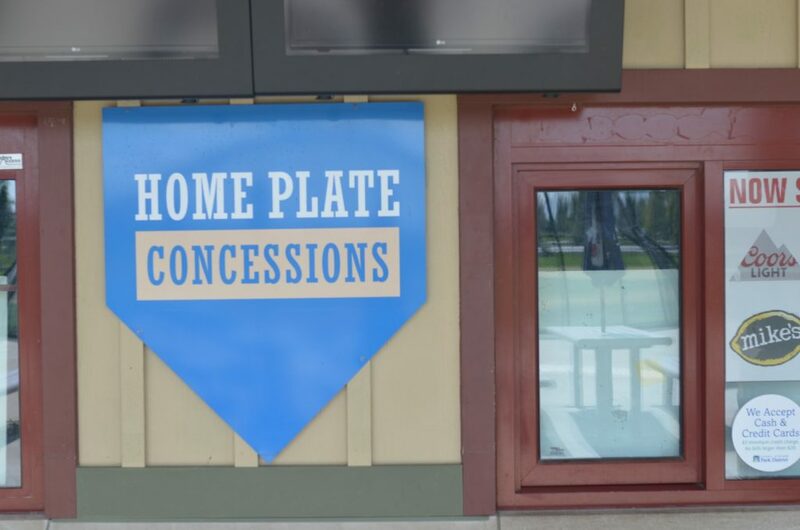 A concession stand with shaded seating is open during the season. 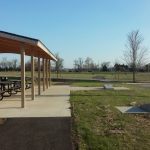 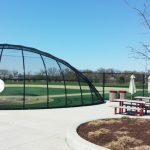 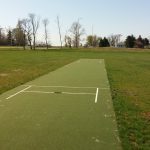 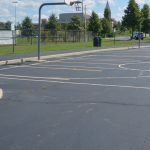 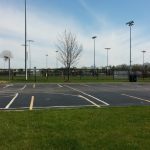 A paved trail encircles the ball fields and connects to neighboring trails, a large playground, splash pad and a Bankshot basketball court. 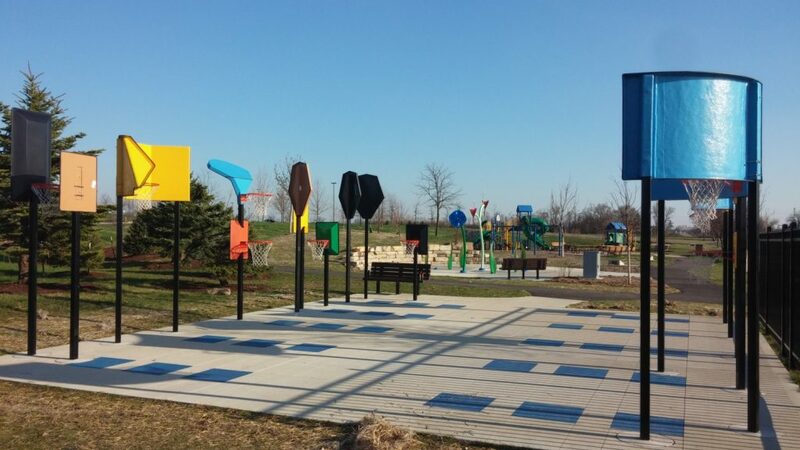 The park is also home to Coyote Crossing Mini Golf. 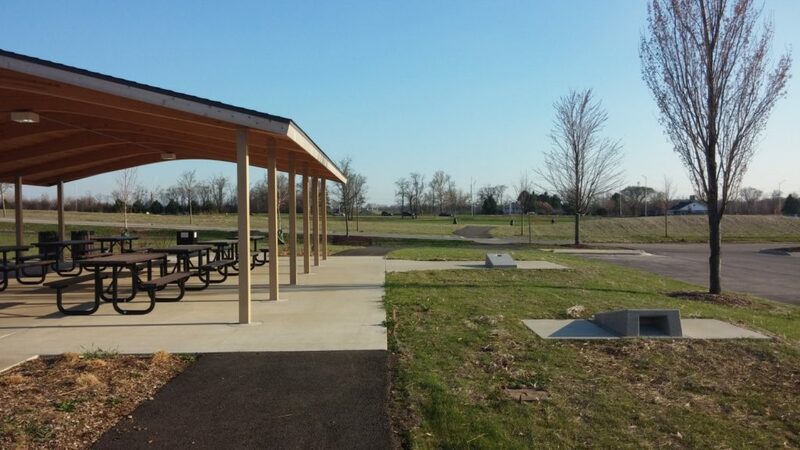 The mini-golf course has an outdoor shelter available to rent for birthday parties, group outings and special events. 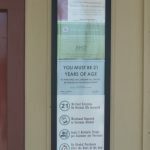 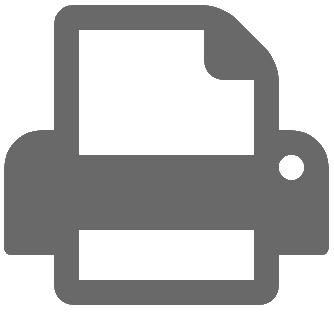 No smoking – no tobacco products, to include vapor, e-cigarettes, etc. 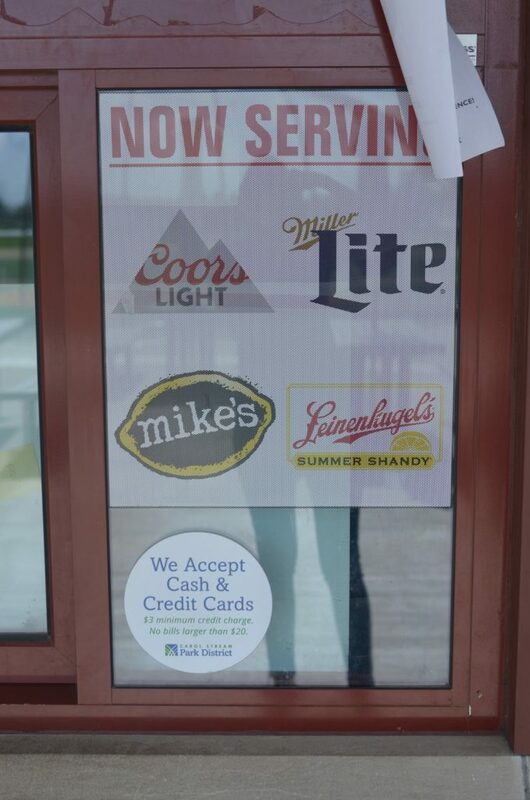 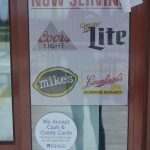 No shelled products (sunflower seeds, peanuts, etc). 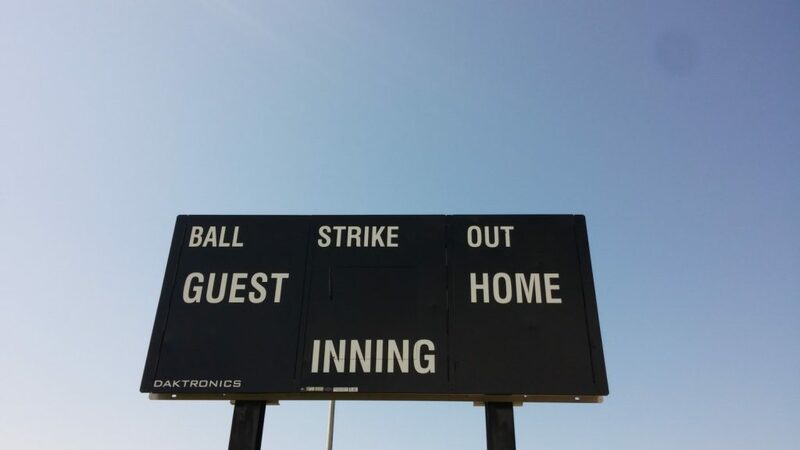 This is your community ballpark, and all participants should take pride in these fields and facility. 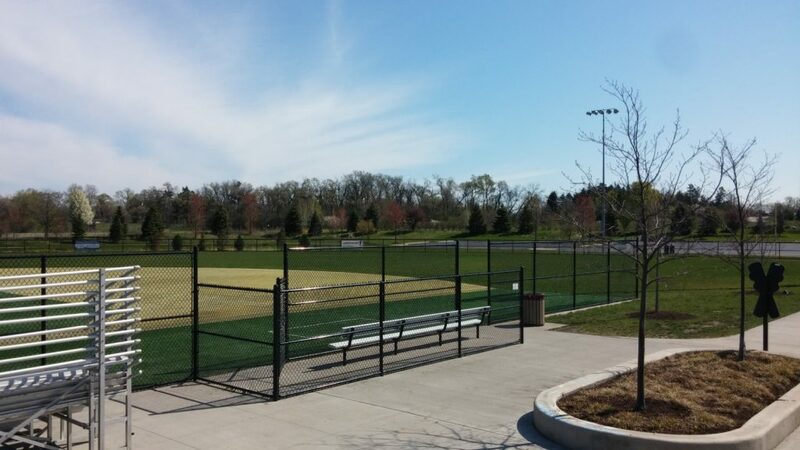 Maintaining the turf infields and the whole complex is important to its continued use for many years. 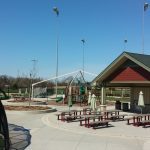 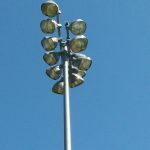 Share a copy of these rules with your players, parents and any spectators coming to McCaslin Park this upcoming season, and help to take care of your park. 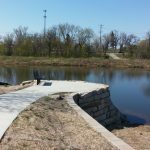 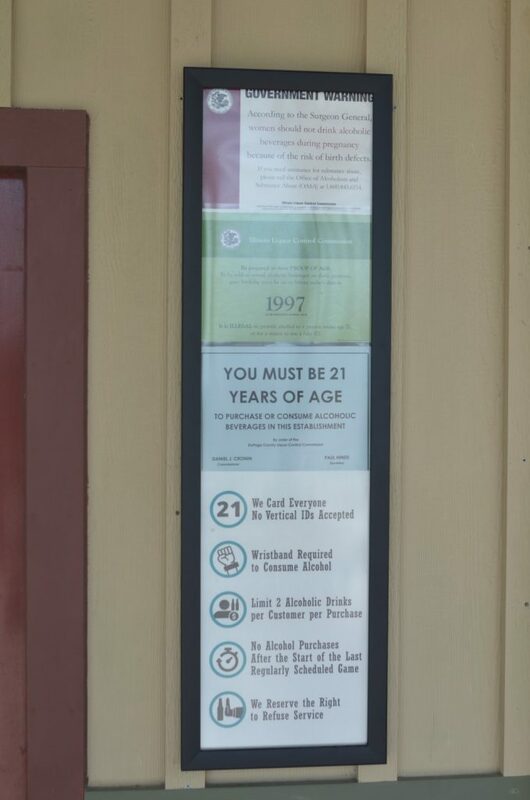 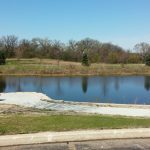 The beauty and preservation of McCaslin Park starts with you! 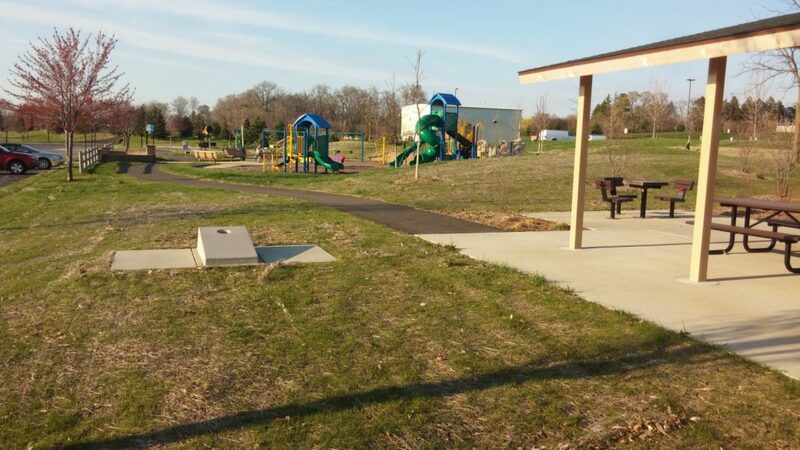 Coyote Crossing is a railroad-themed 18-hole mini golf course located within McCaslin Park and home to Cody Coyote. 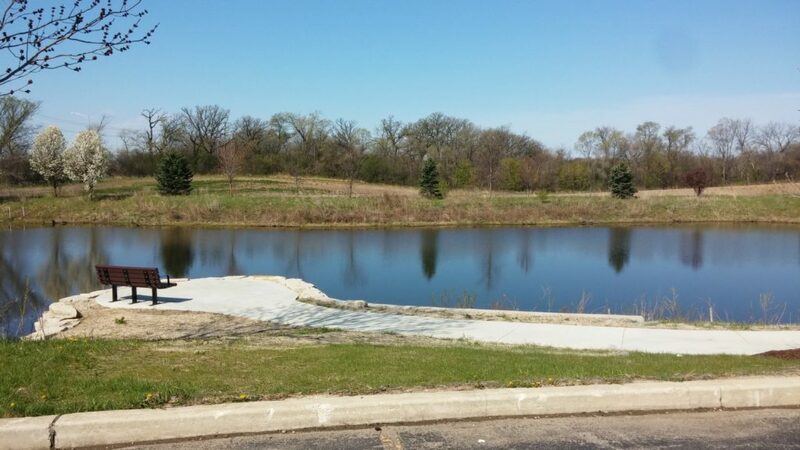 Golf uphill, downhill around ponds, rocks, and other obstacles. 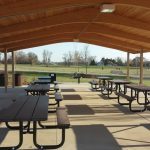 A covered outdoor picnic pavilion with seating for up to 32 is available and can be rented for corporate or group outings and private parties. 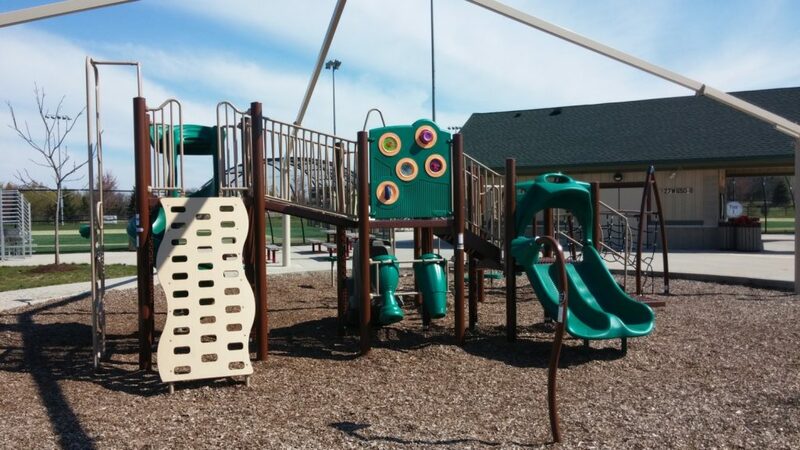 Coyote Crossing is open daily all summer long and hosts many events and specials, such as, Mom-Son Date Night, Cosmic Golf Nights, holiday and weekday discounts. 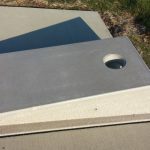 Cody Coyote makes an appearance during some events and parties. 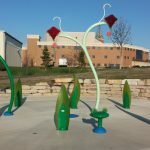 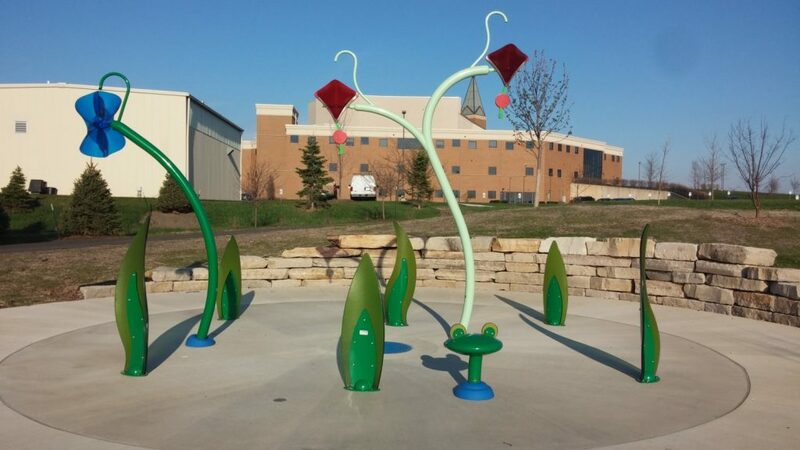 The mini golf course is located at the south entrance of McCaslin Park. 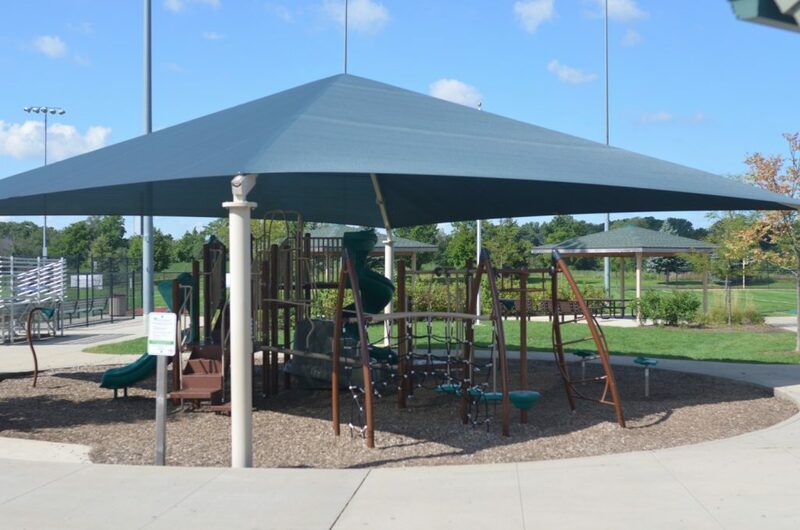 Celebrate birthdays, graduations, reunions or other events in the great outdoors! 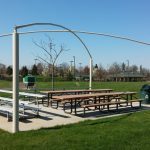 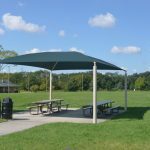 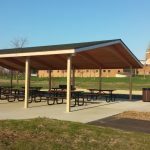 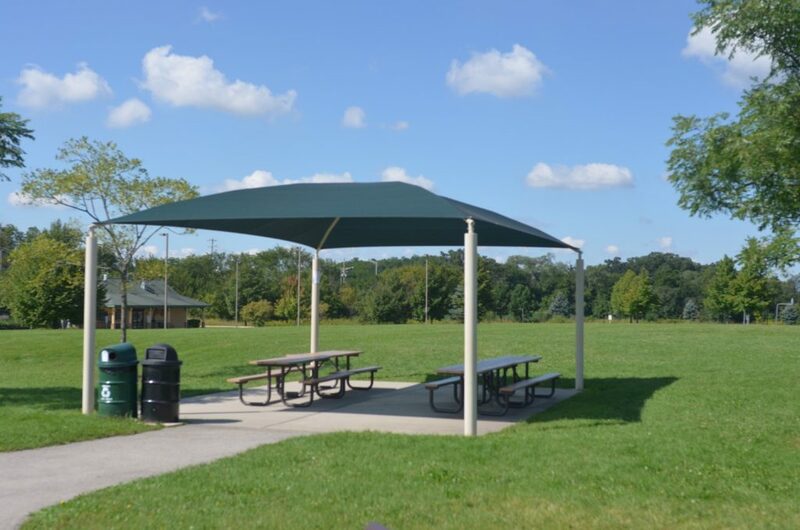 Picnic shelters are available to reserve April-October. 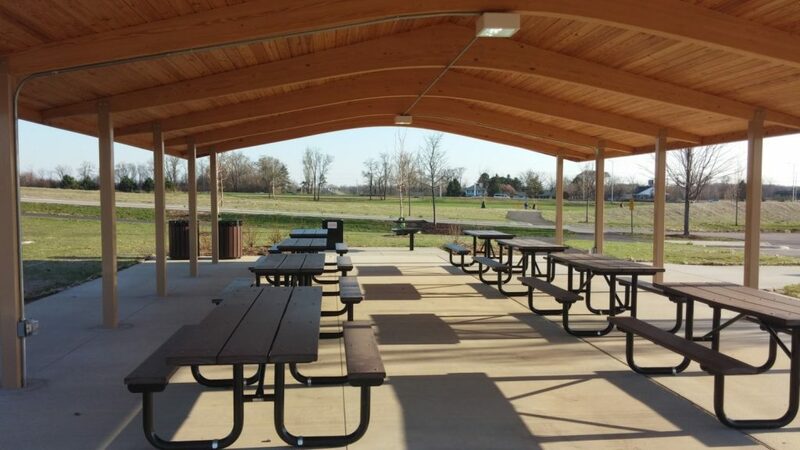 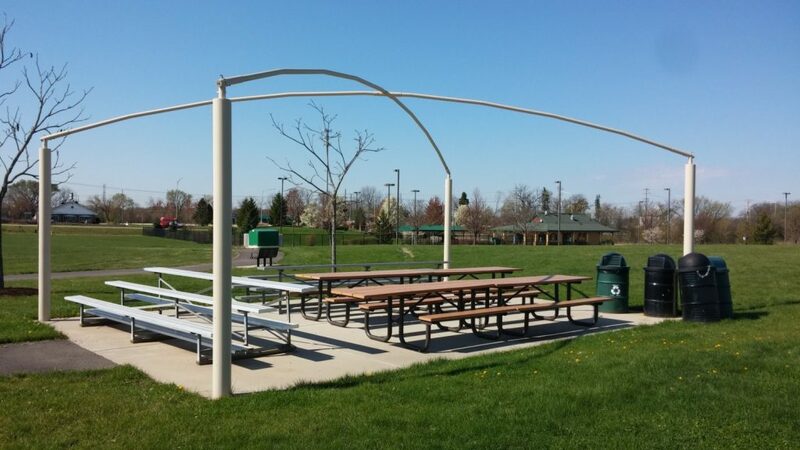 The McCaslin Park picnic shelter is located at the east end of the park. 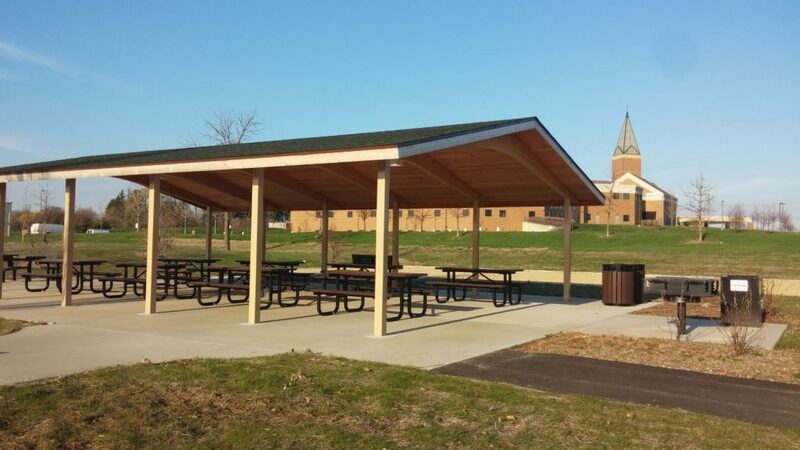 The shelter can hold up to 75 people. 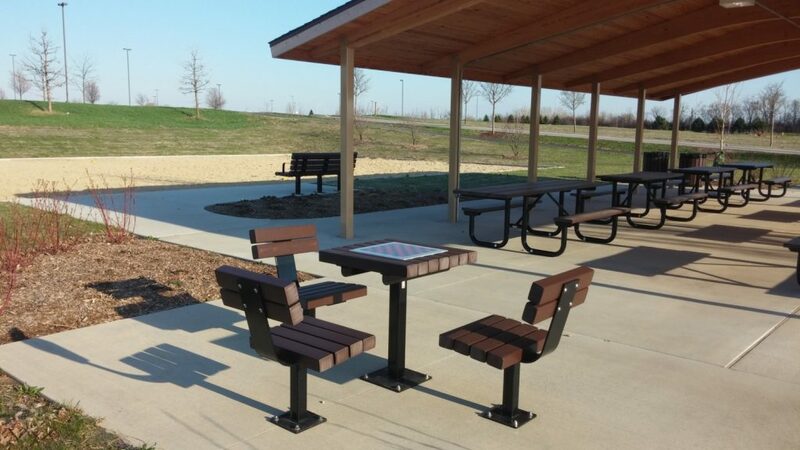 It contains 8 tables. 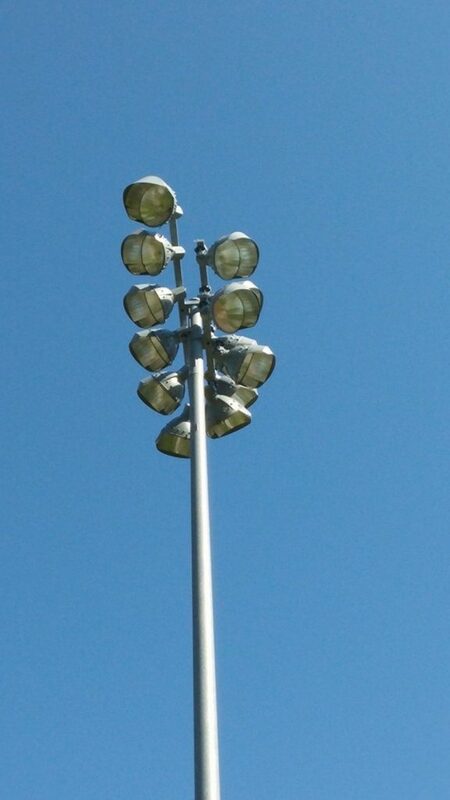 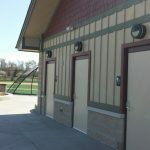 Flush toilets (seasonal) are in the ball field complex. 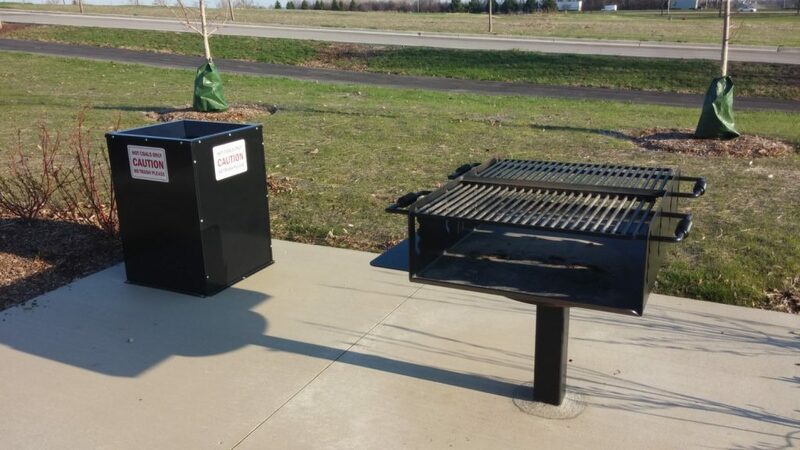 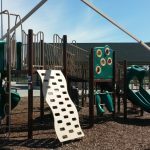 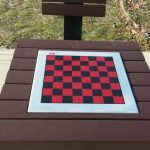 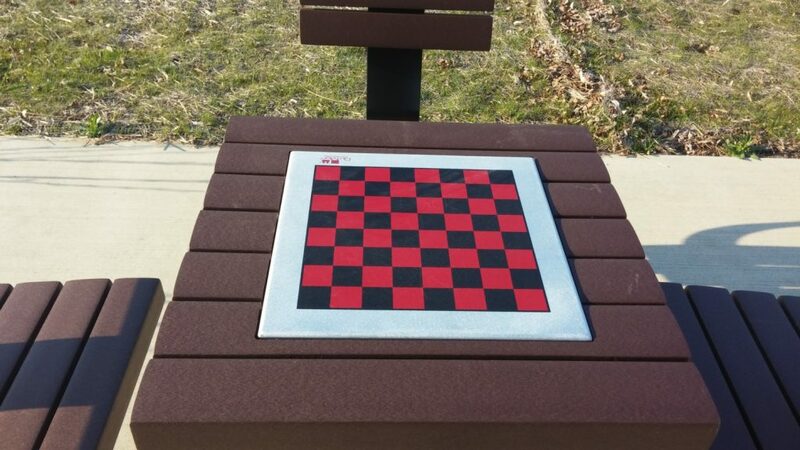 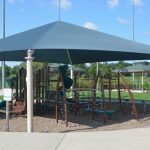 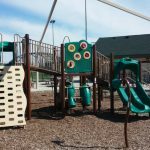 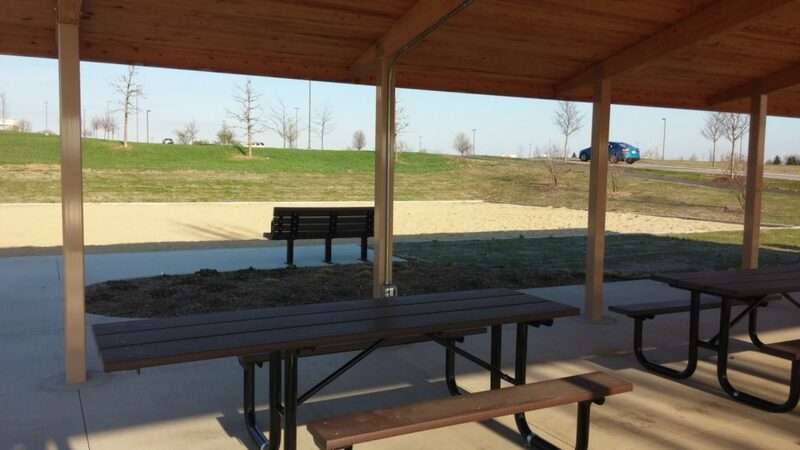 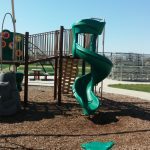 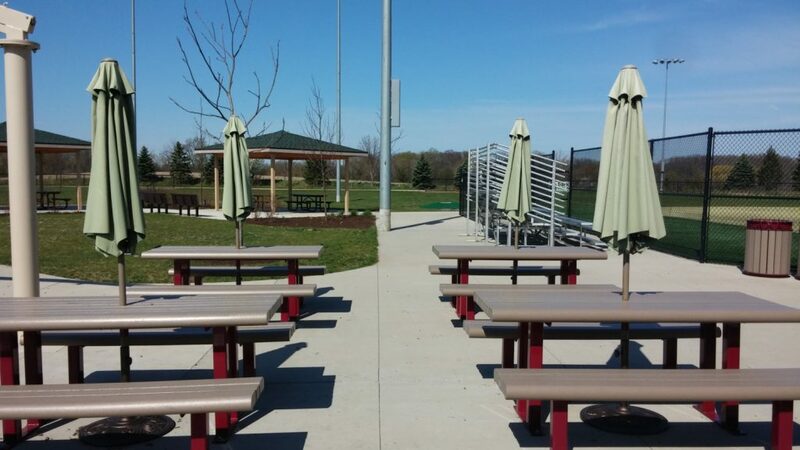 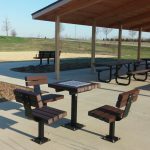 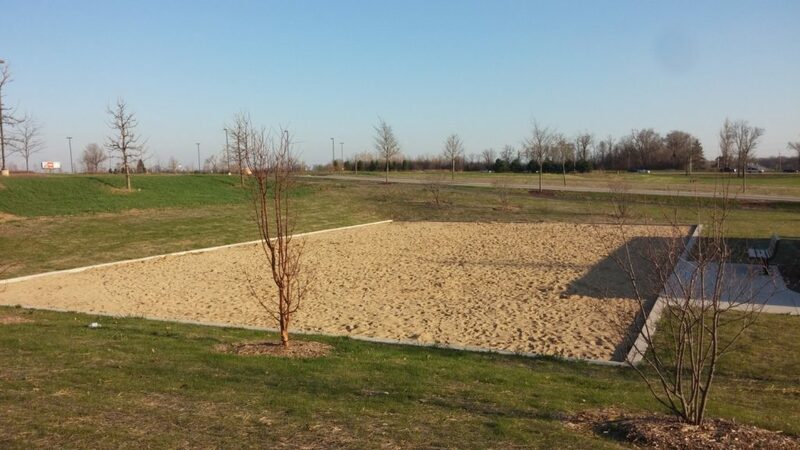 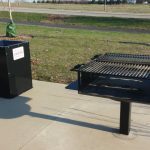 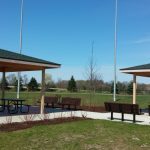 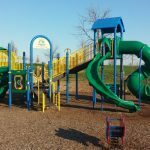 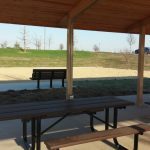 Features close to the shelter include sand volleyball, playground, splash pad (seasonal), Bankshot basketball court, bags, chess/checker table and grill. 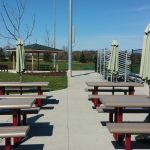 So don’t forget your volleyballs, basketballs, bags for baggo, checkers or chess pieces! 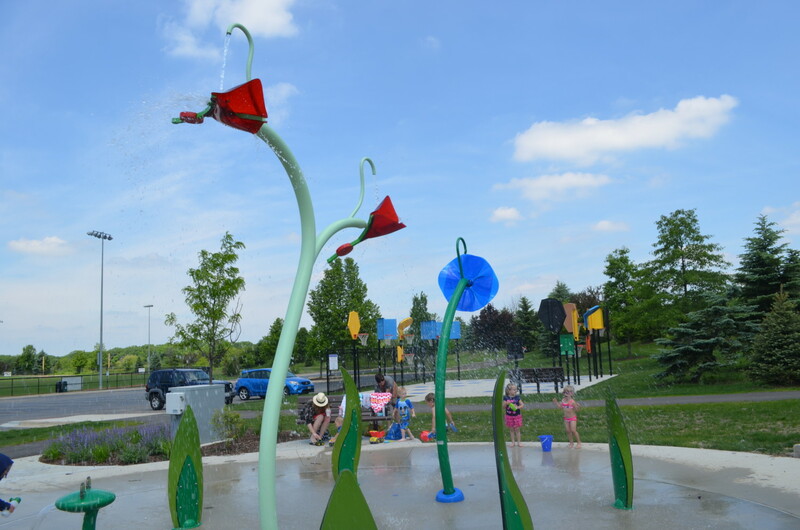 A colorful splash pad keeps the kids cool. 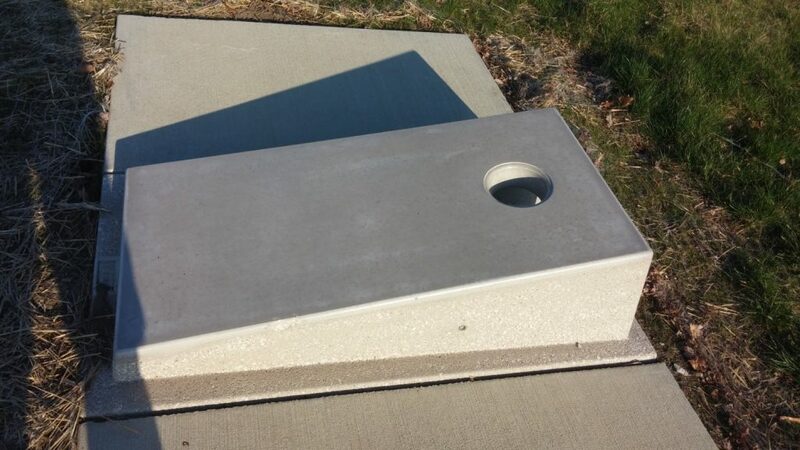 A foot button is pressed to turn on the water that sprays from a frog feature and from tall flower dumping buckets. 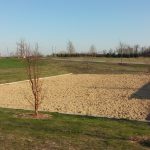 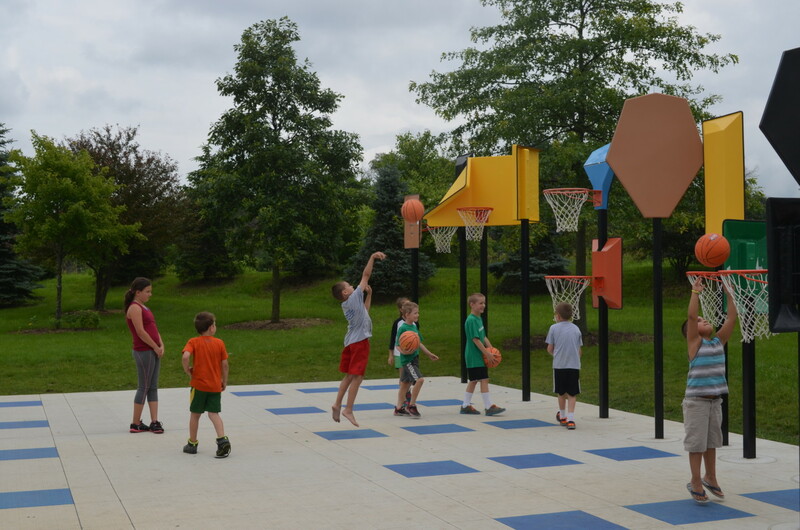 The splash pad is adjacent to a large playground, the Bankshot™ basketball court, the large picnic shelter with permanent grill (available to rent) and the sand volleyball court. 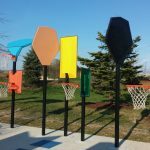 Bankshot™ basketball is a challenging game of making baskets by “banking” shots off of tilted or irregularly shaped backboards. 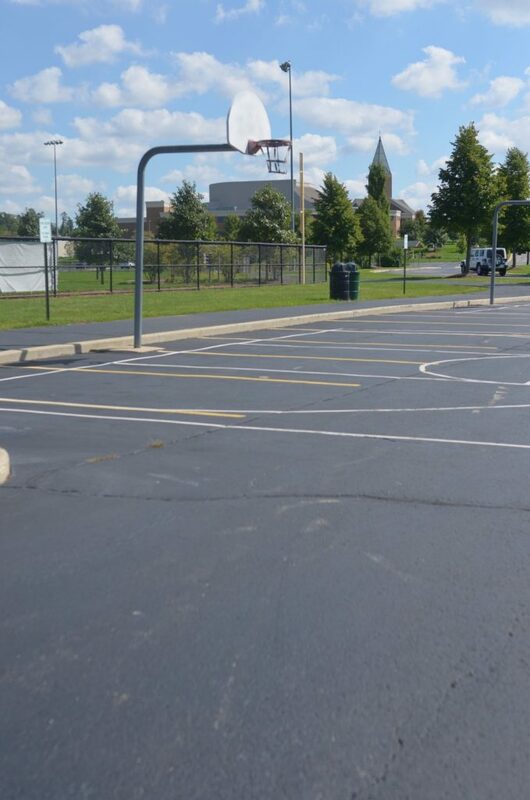 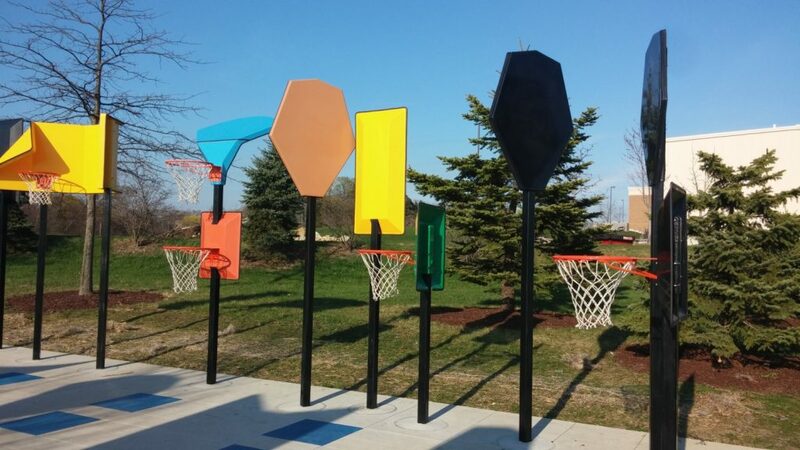 Grab your basketball and come out to try this colorful, trick-shot course! 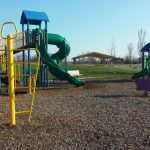 The OSLAD Grant Program is a state grant program for the acquisition and development of open space for recreational use. 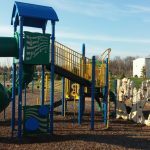 It is a matching program with grant awards up to $400,000 for development and $750,000 for acquisition. 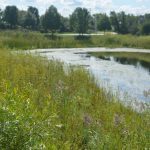 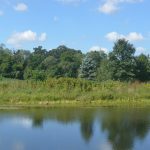 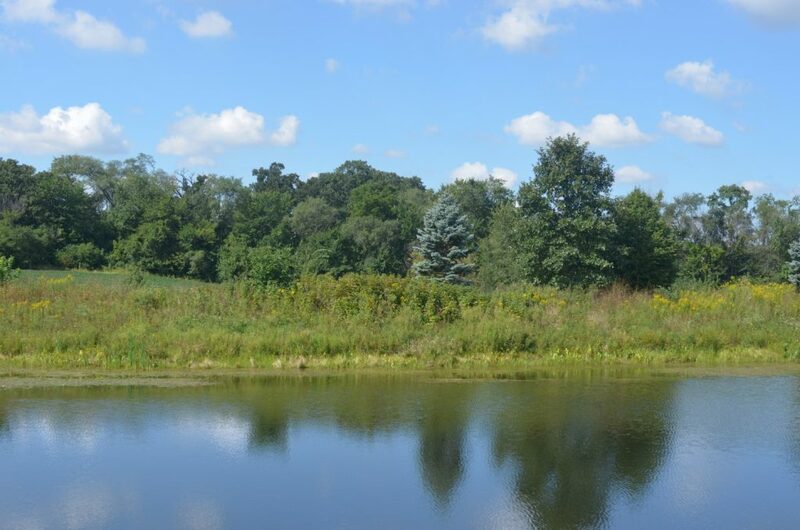 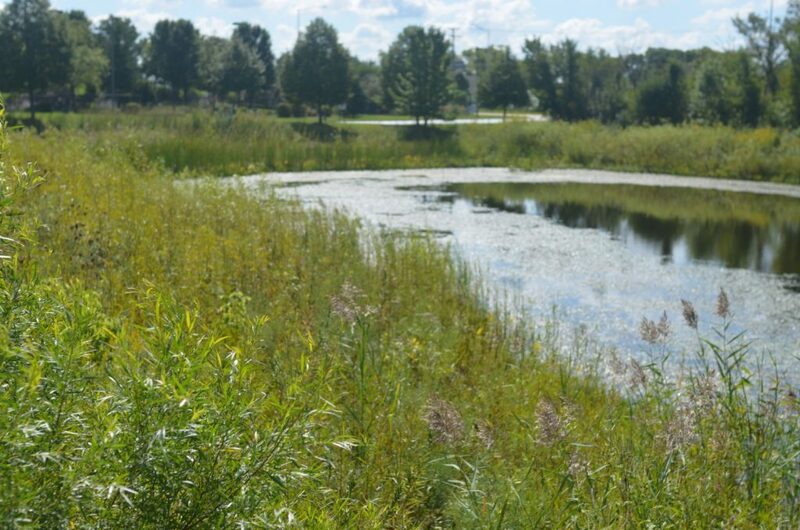 It is managed by the Illinois Department of Natural Resources. 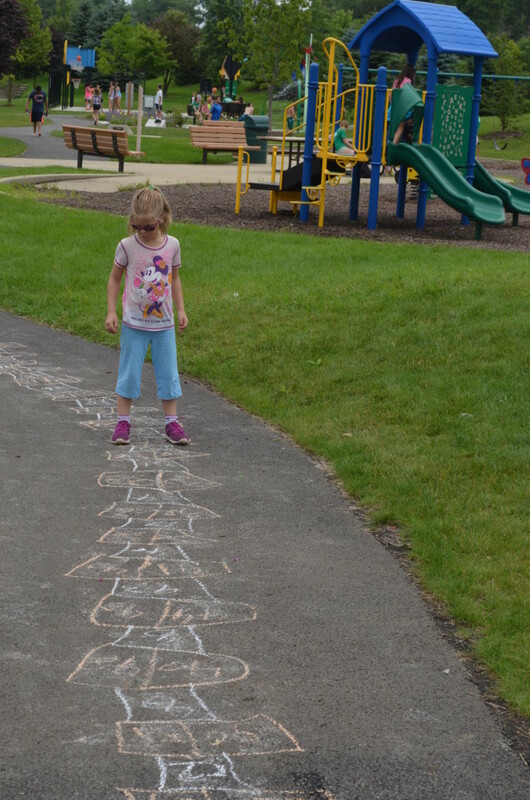 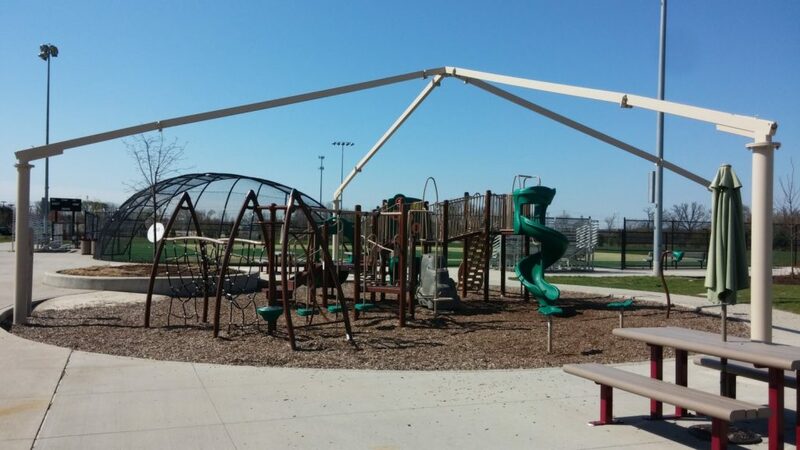 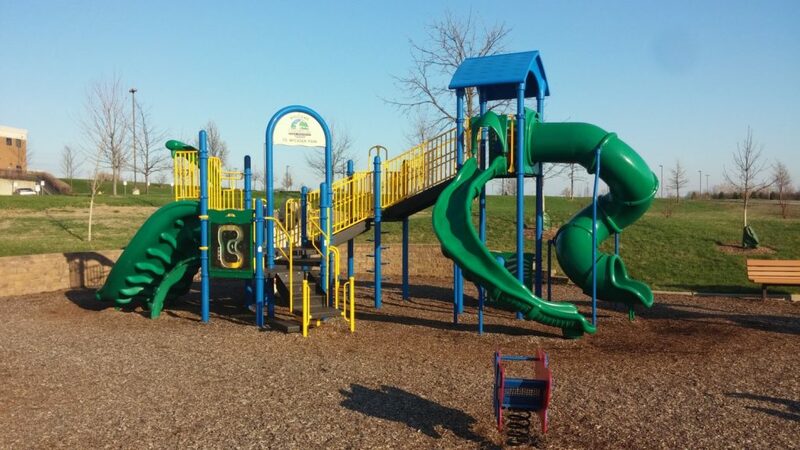 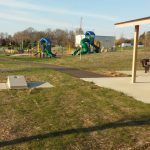 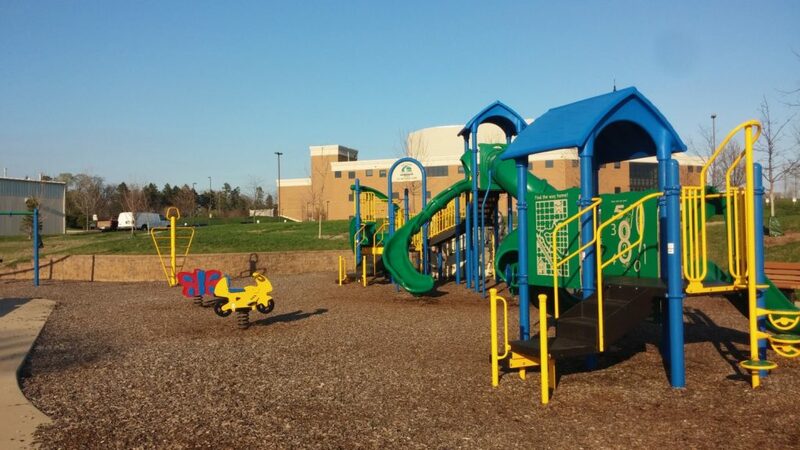 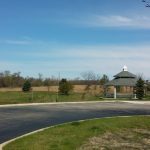 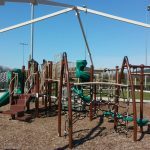 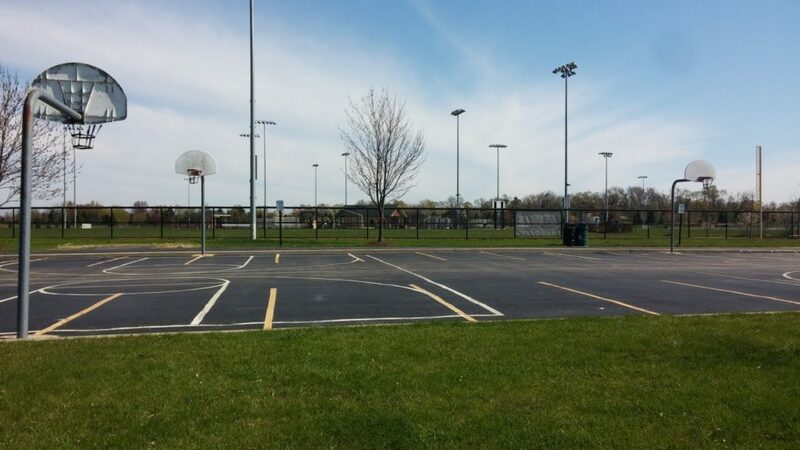 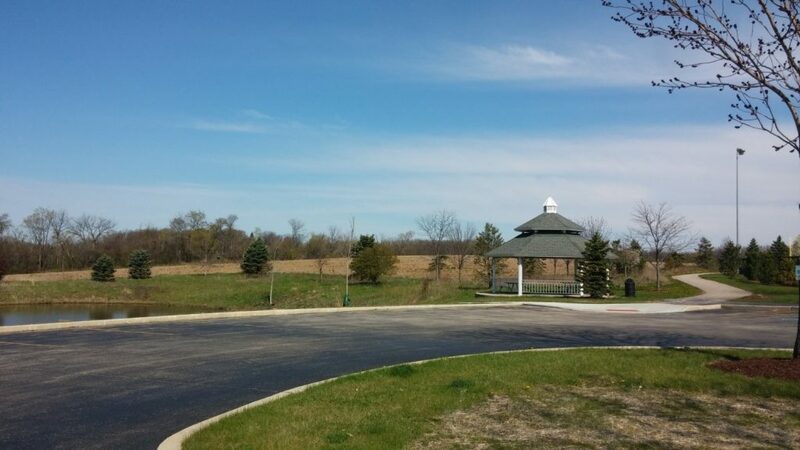 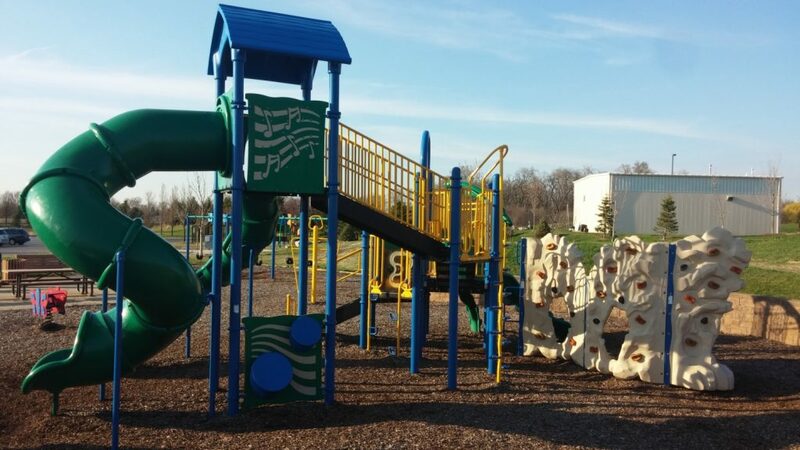 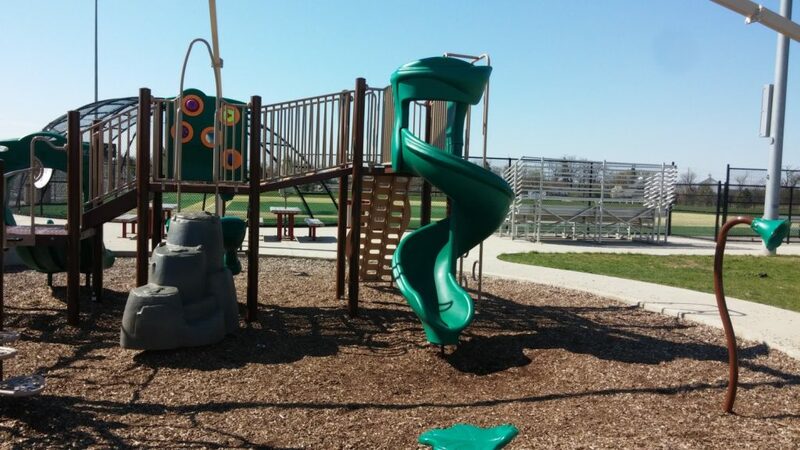 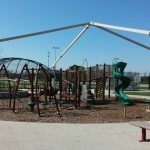 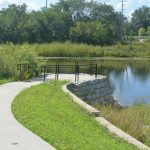 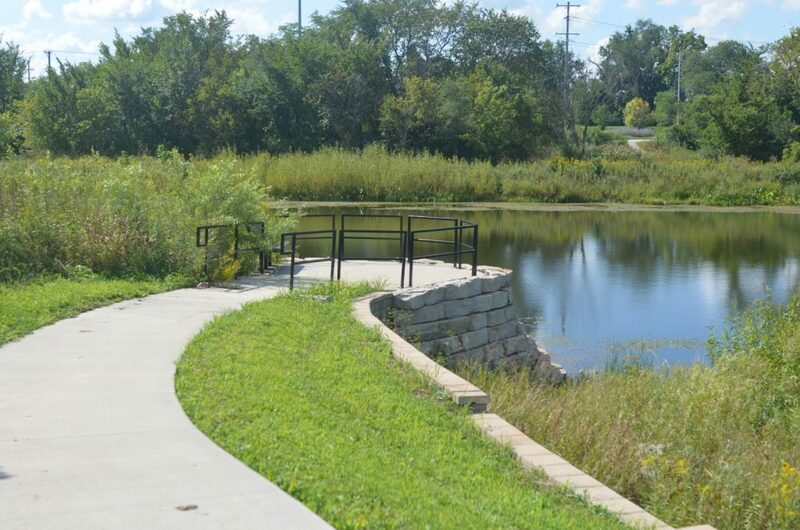 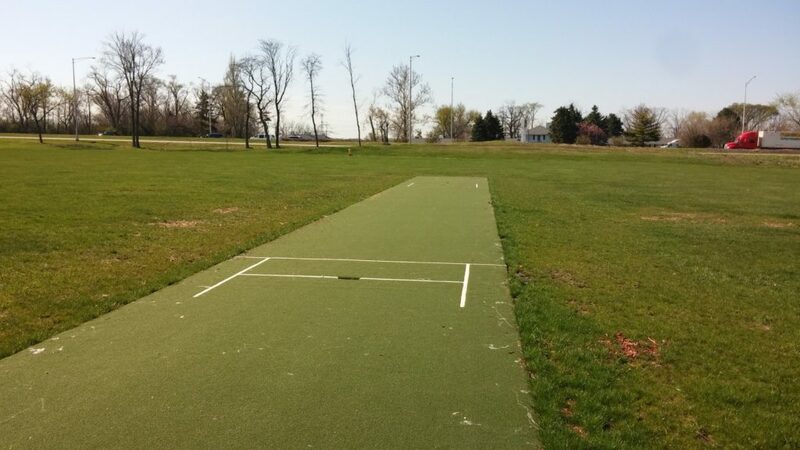 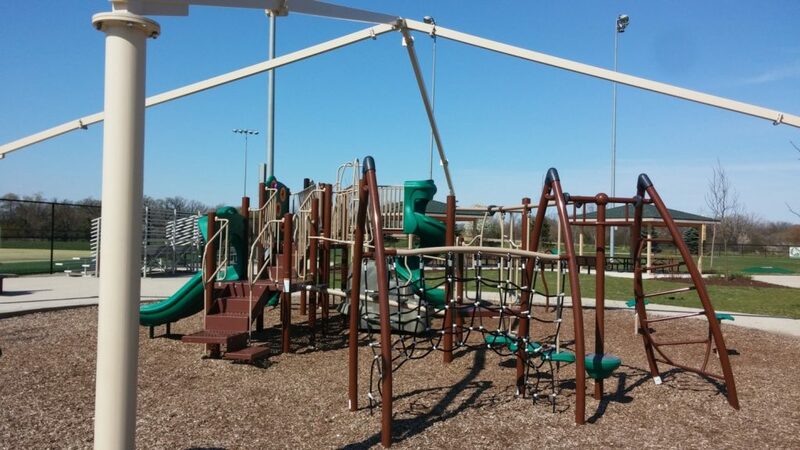 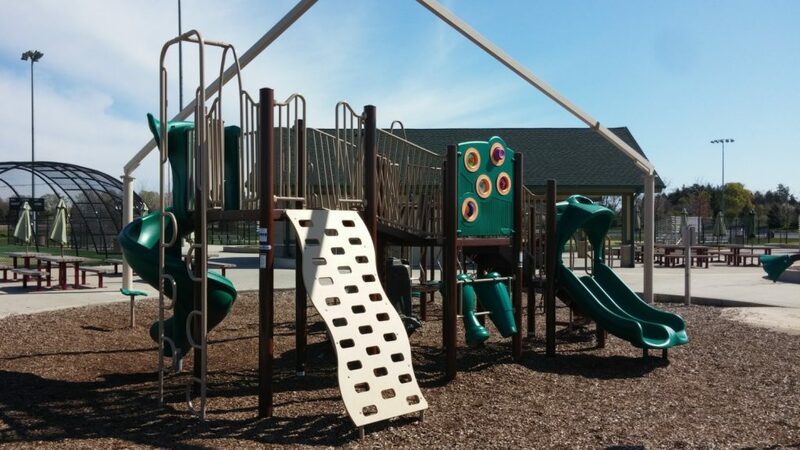 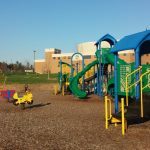 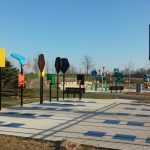 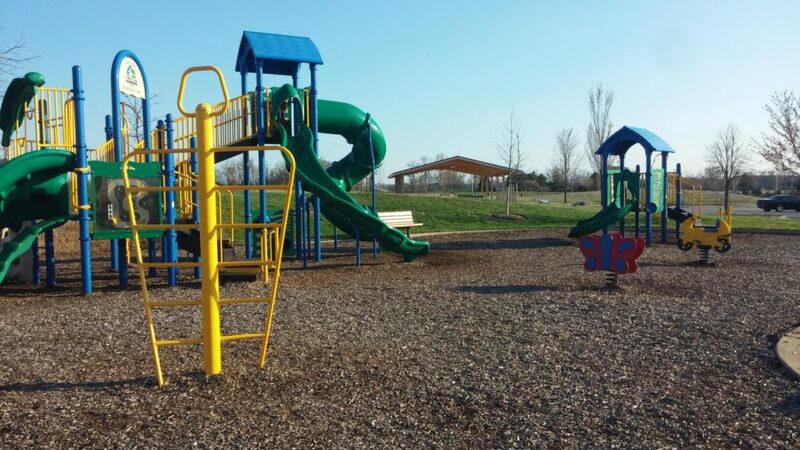 OSLAD grants have funded multiple projects in the Carol Stream Park District.